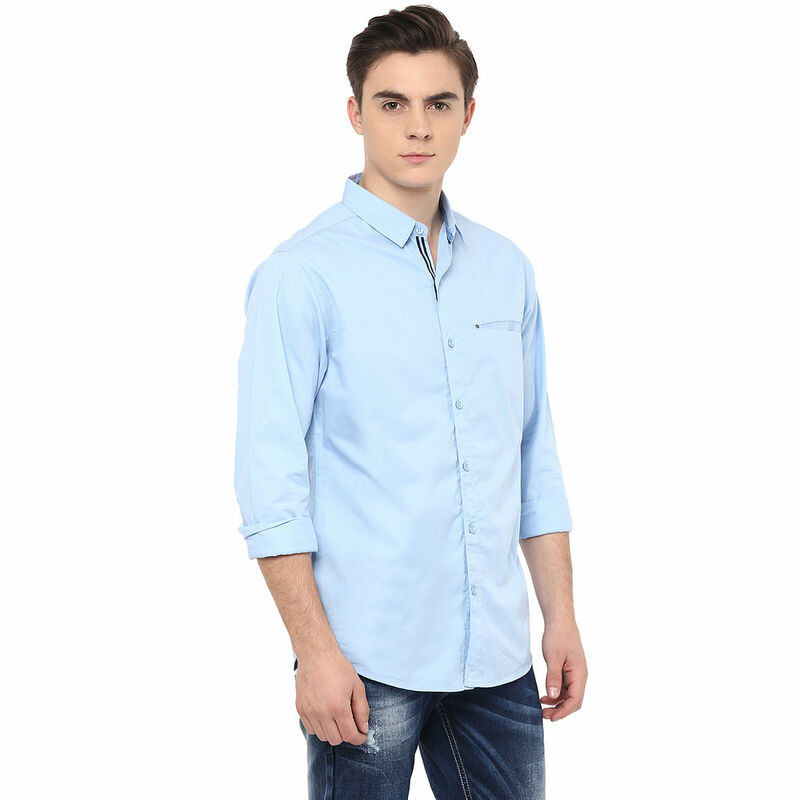 Get the perfect, gentleman like look by wearing this coloured casual shirt that comes from Spykar. 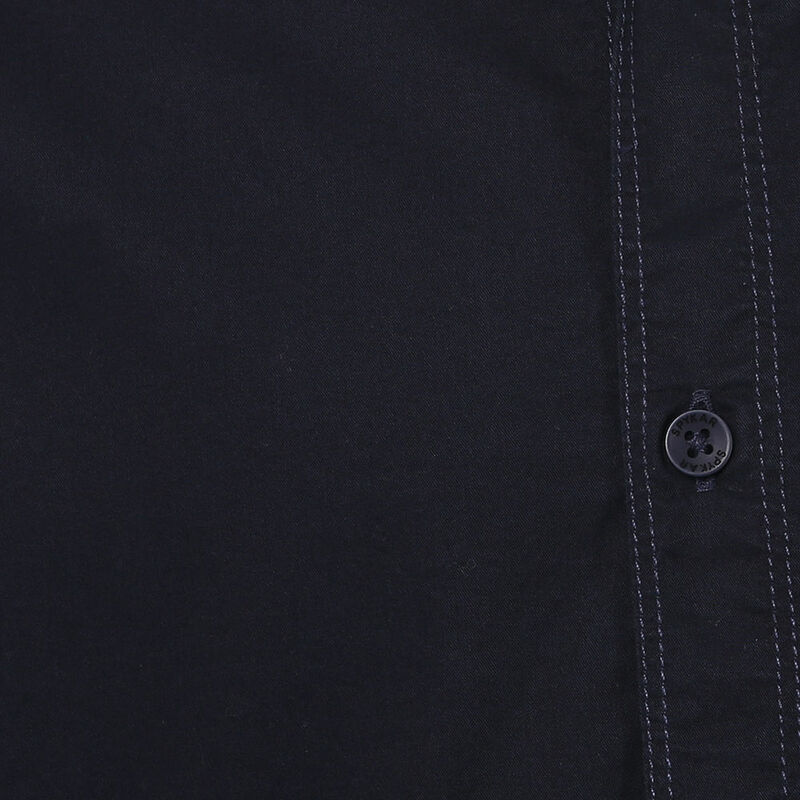 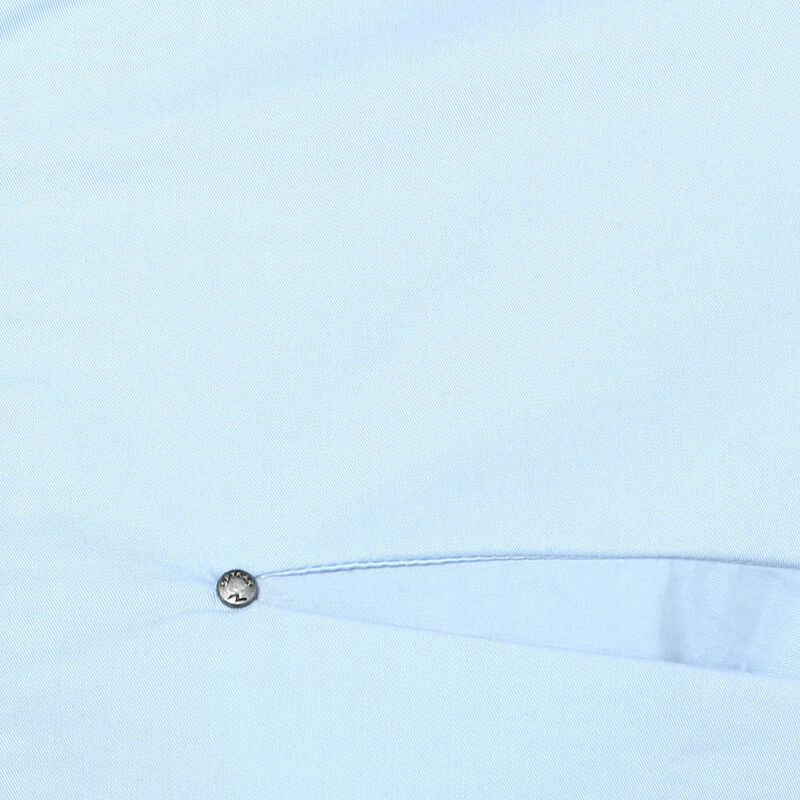 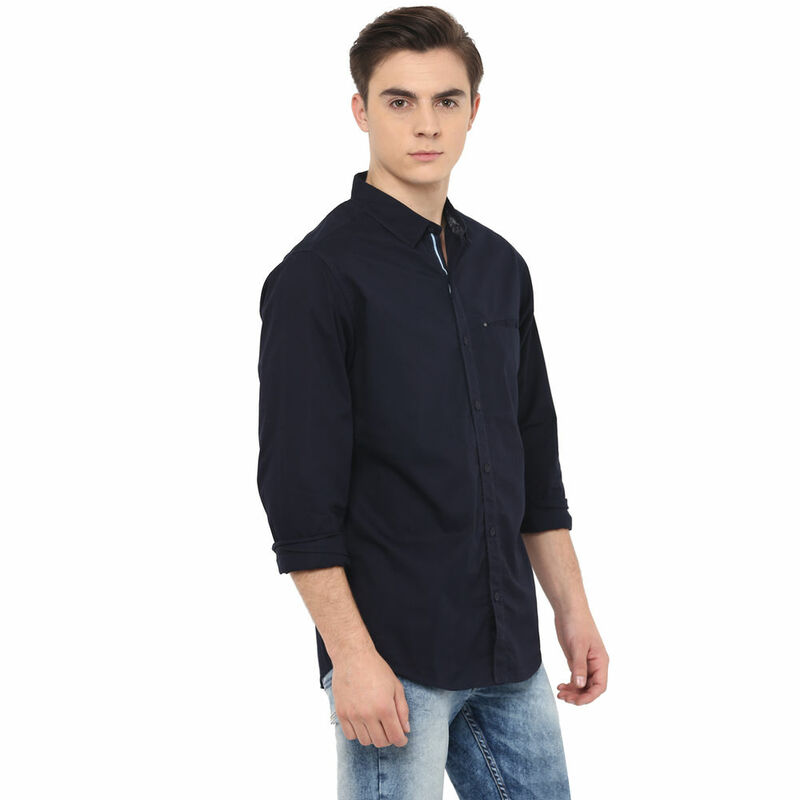 Soft on the skin and comfortable to wear, this conventional placket shirt has square cuffs and apple cut hem that add to the overall design of this shirt. 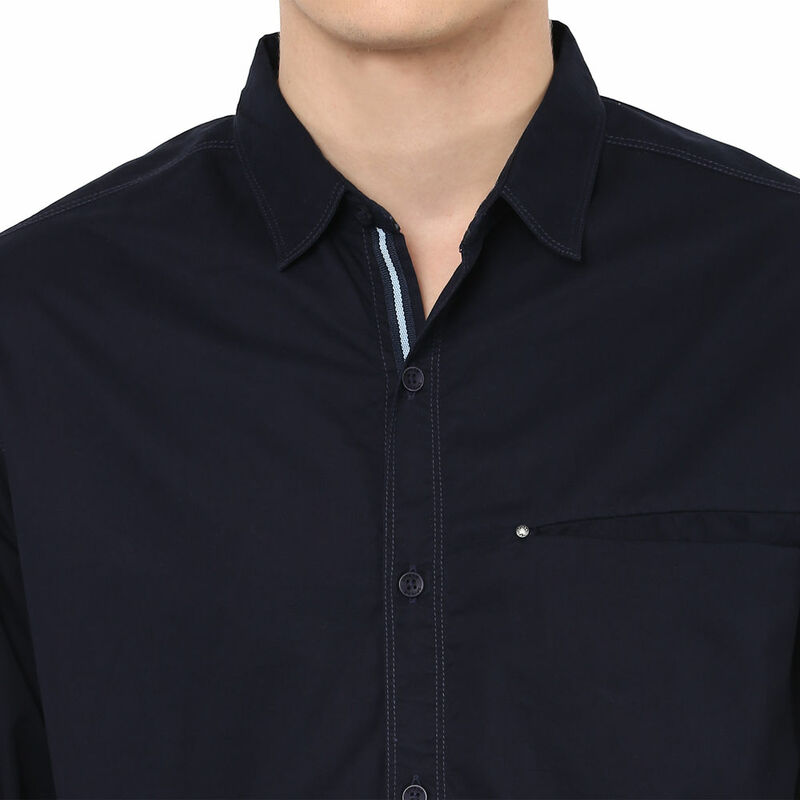 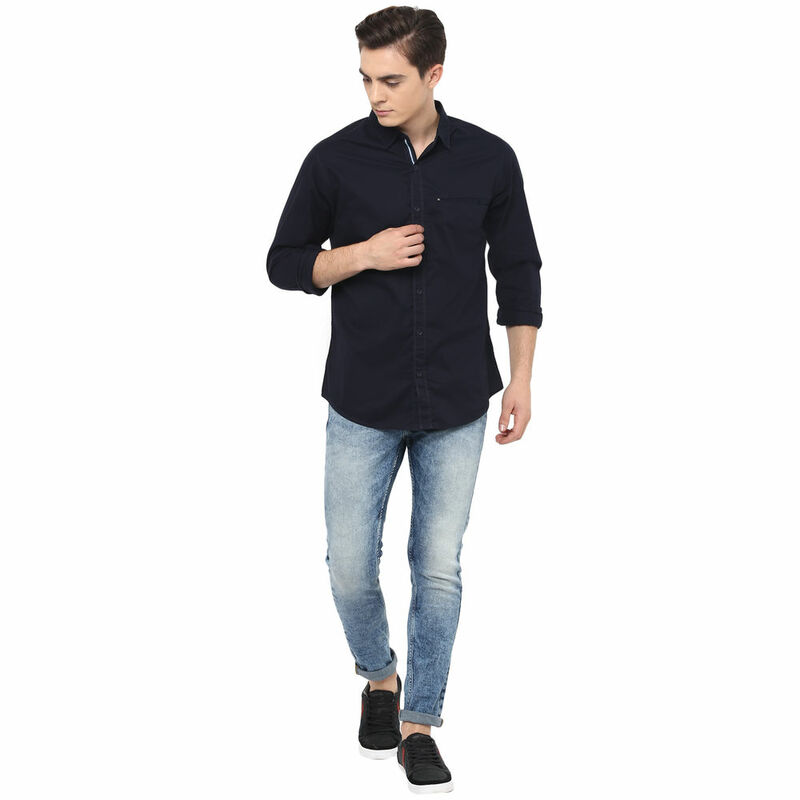 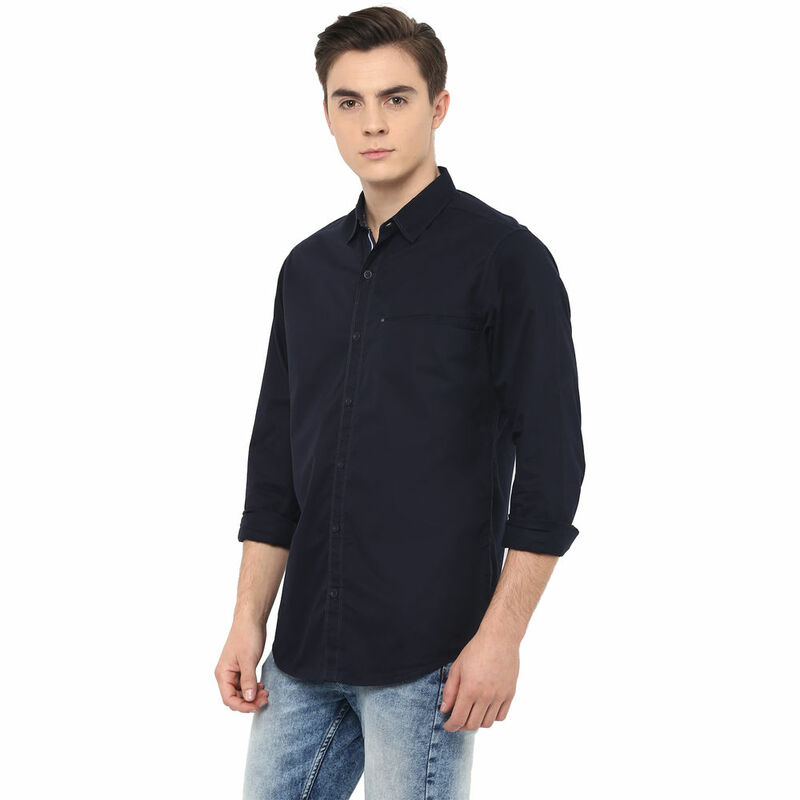 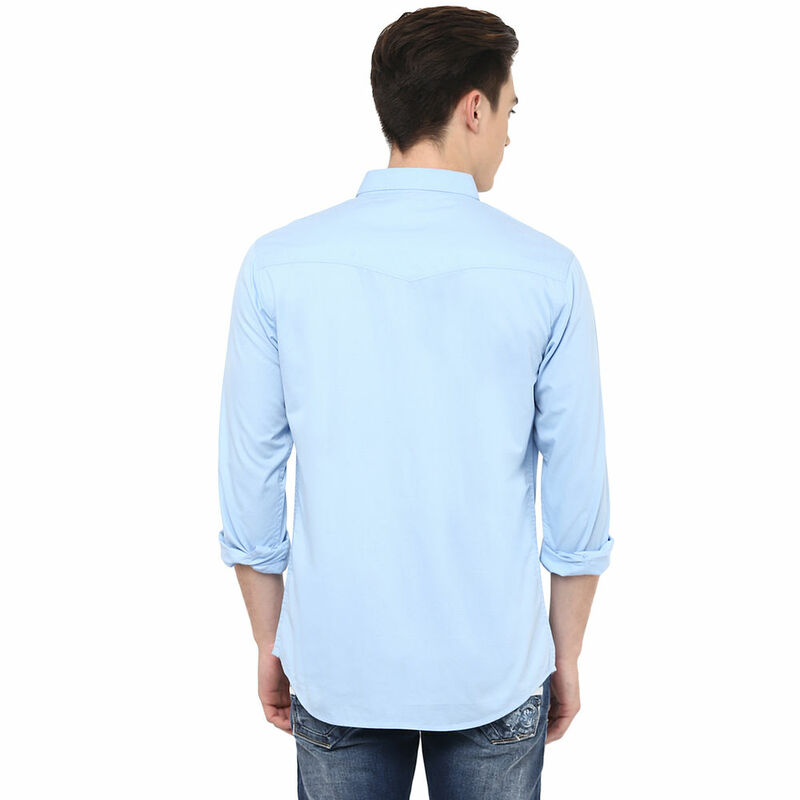 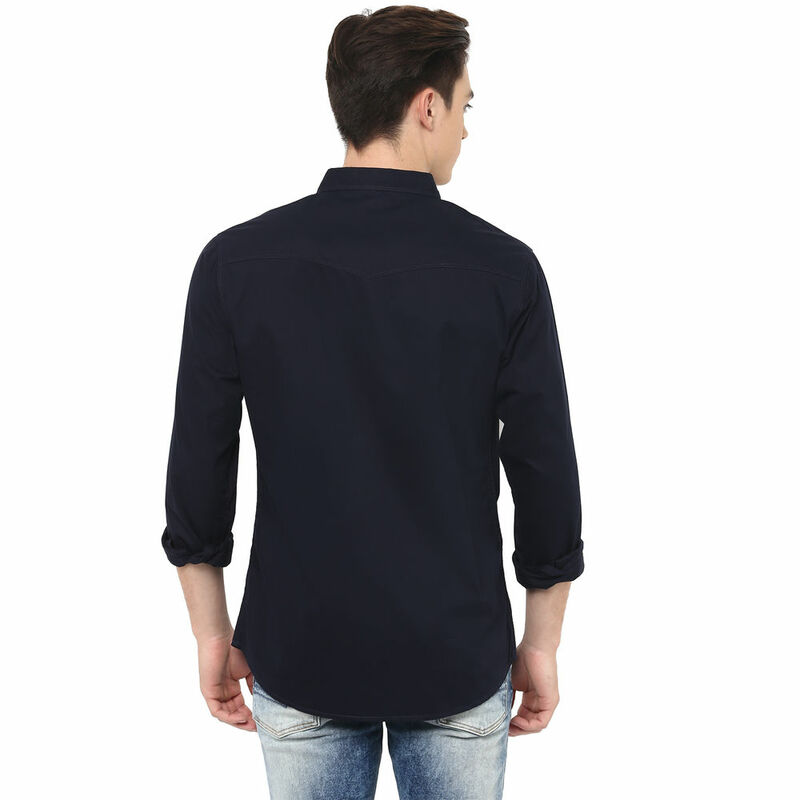 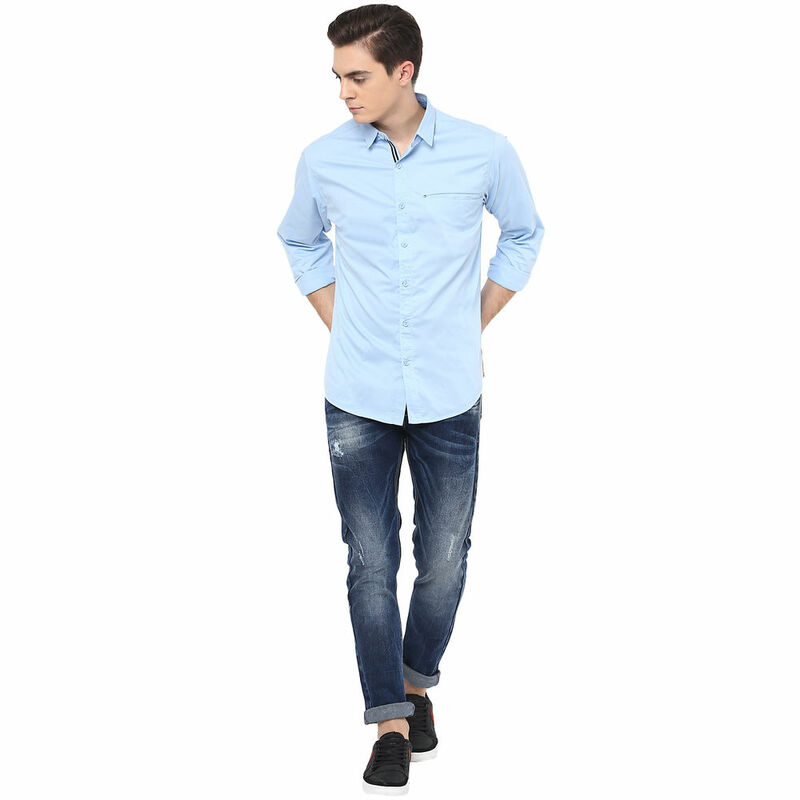 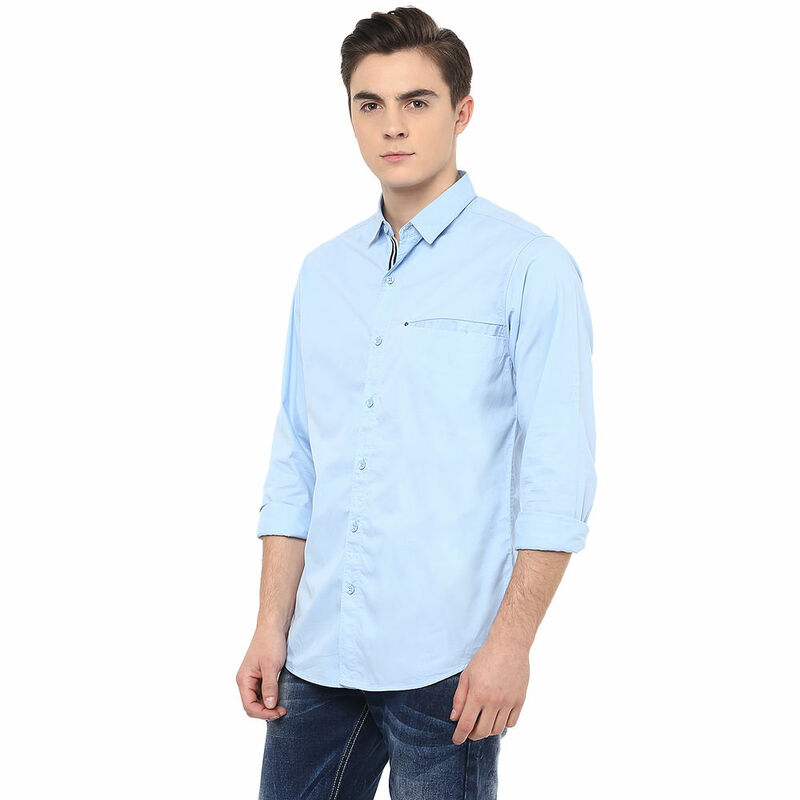 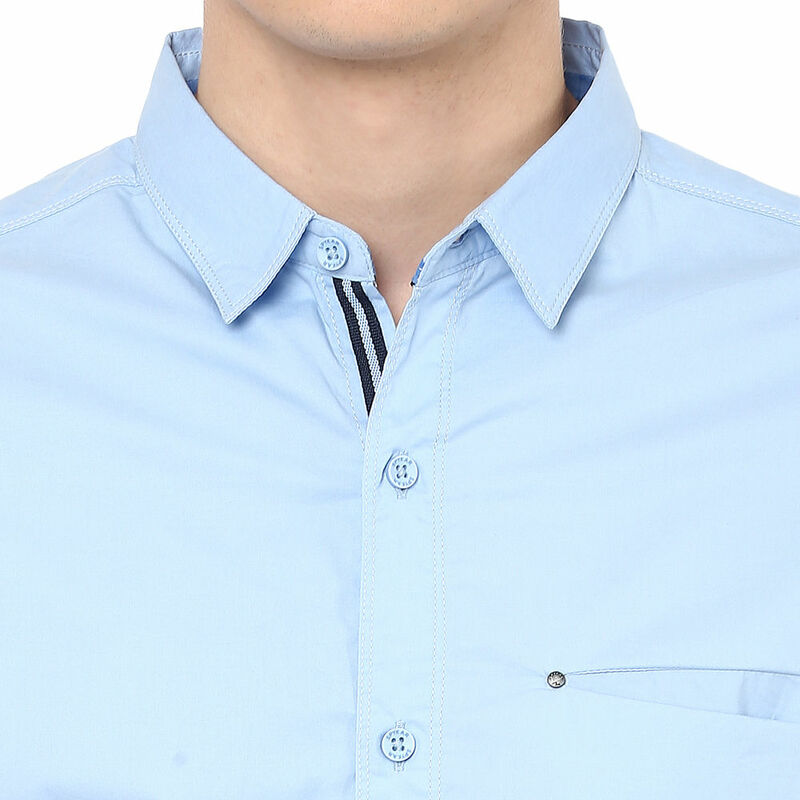 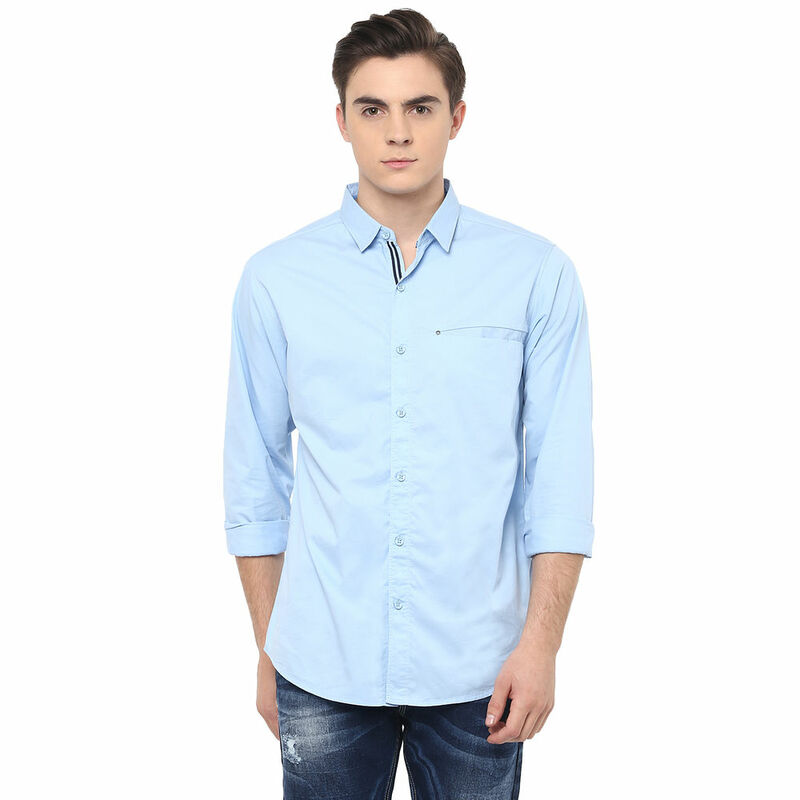 Style this trendy shirt with jeans and casual shoes to look dapper.